If there’s another brand out there approaching CBD with as much creativity and variety as CBDfx, we’ve yet to meet them. 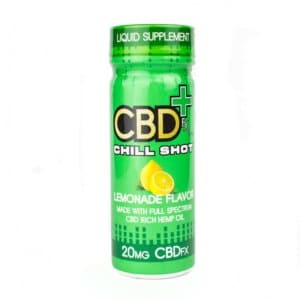 From vape pens and e-juice to capsules and lemonade (yes, lemonade! ), CBDfx has a little something for everyone. The CBDfx branding alone guarantees excellence and inventiveness. 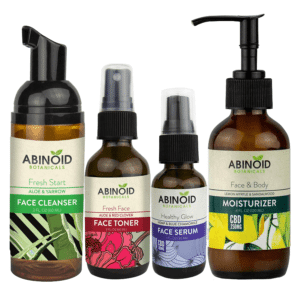 Their range and style of CBD products means you’re bound to find something to suit your personal needs and circumstances. CBDfx products all have one factor in common: they all use premium CBD oil that has been carefully sourced from organically grown EU hemp plants. Rich in cannabinoids, terpenes, and essential minerals and fatty acids, their full-spectrum hemp oil extract is available in their vape pens, vape additives, capsules, and more. This California-based company is serious about quality and creativity. They diligently follow production, from seed to shelf, to ensure that only the very best hemp oil makes its way into their products. And they continue to find new and quirky ways of incorporating their hemp oil into increasingly clever product types. 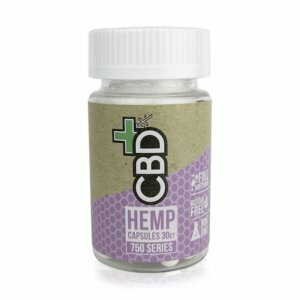 Few brands offer such a consistently different way of experiencing CBD and its soothing, calming qualities. Why Choose CBDfx Cannabidiol Products? Discretion. Fun. Ease of use. In short, CBDfx makes getting into CBD a cinch. For instance, if you’re curious about vaping CBD, CBDfx offers the ideal starting point. With their Disposable Vape Pen with CBD, you can sample the potential soothing benefits of a CBD vape without having to handle any plant material, measure any vape liquids, or have any experience in vaping whatsoever! It comes pre-filled with a refreshing mint-flavored e-liquid and has been designed with simplicity in mind. Just remove it from the packaging and start vaping. Enjoy up to 300 puffs, and once it’s empty, throw it away. No fuss, no mess. 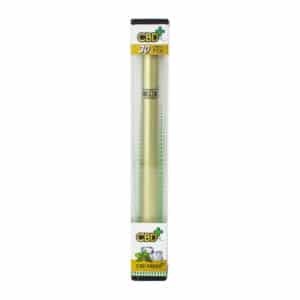 For more experienced vapers, the CBDfx hemp e-juice is one of the richest around. Containing a high-grade 60 milligrams per full-dropper serving of CBD, two droppers added to one milliliter of your favorite e-juice can help take a relaxing vaping session to the next level. 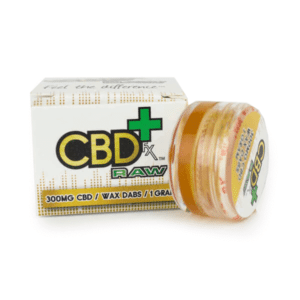 There are plenty of reasons why you might want to buy one of their products, but why should you buy your next CBDfx e-juice or dab wax online? Remember: If you are lactating, pregnant, or suffering from a serious illness, ask your physician before taking any supplements, applying topical oils or ointments, or changing your diet in any significant way. Also, remember to keep your CBDfx products in a dry and cool place, out of the reach of children and pets. This attention to detail extends to our carefully curated selection of CBDfx products, including dab wax, e-juice, and vape pens. 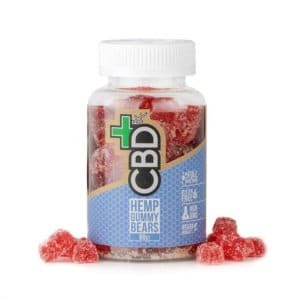 It’s incredibly important to us that you feel confident in your next CBD purchase, and if you’re ever unsure about anything related to CBD, our friendly and knowledgeable support team are only a click away. 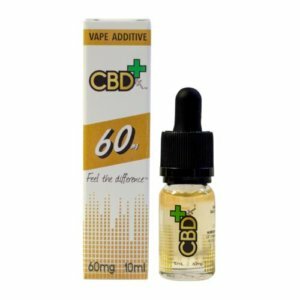 Check out our full range of CBDfx products for sale, or get in touch if you have any questions.